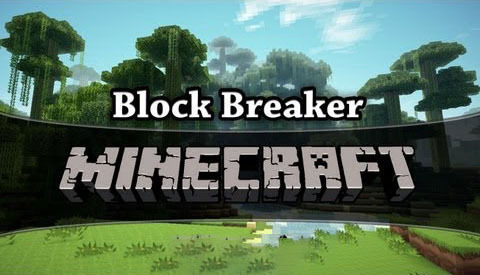 Block Breaker allows you to define a list of blocks that will break in a chain reaction when an adjacent block of the same type is broken. MultiMine users: you MUST add the log block IDs you are using in BlockBreaker to the MultiMine block exclusion list found in AS_MultiMine.cfg. Otherwise BlockBreaker will not work. Drop the downloaded jar file into the mods folder in your .minecraft folder.